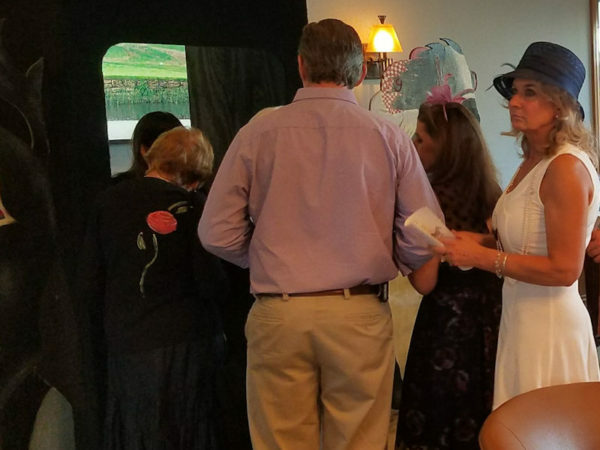 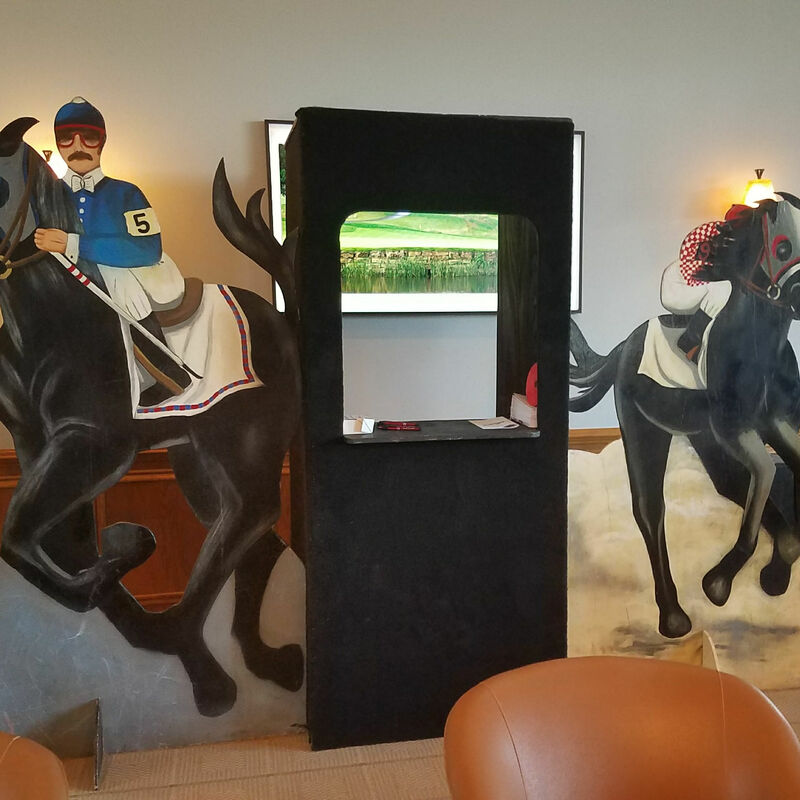 Derby Day Races are a great way to bring casino gaming action right to your event! 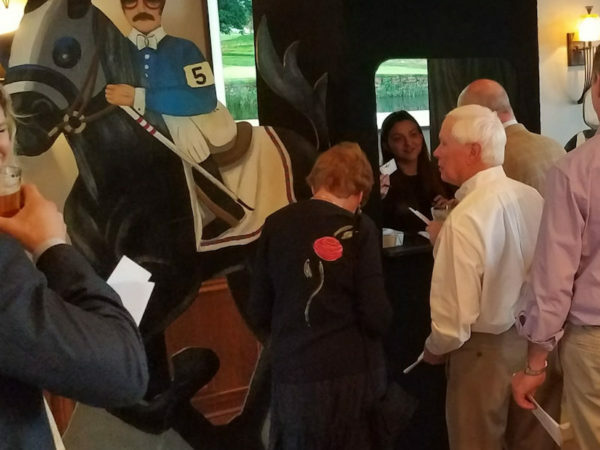 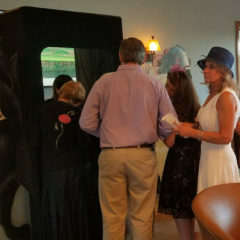 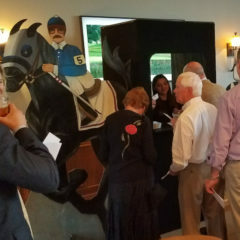 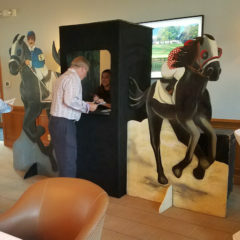 Participants bet on races with play money and win prizes for picking the winners. 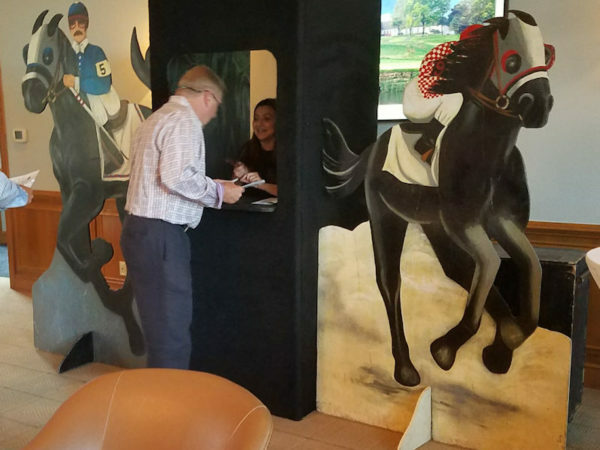 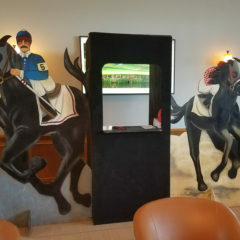 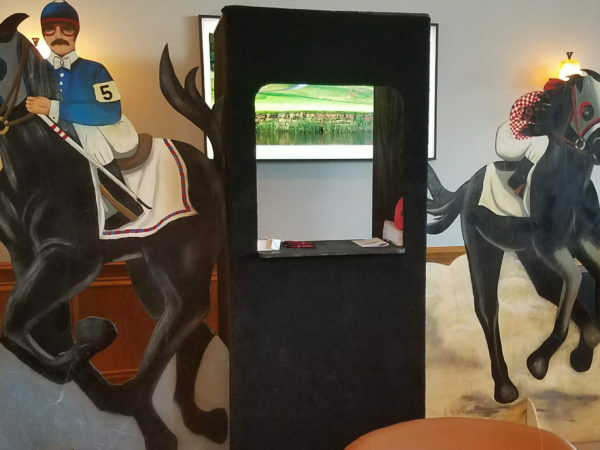 Derby Day Race game includes all necessary betting slips, race programs and monitors to watch races. 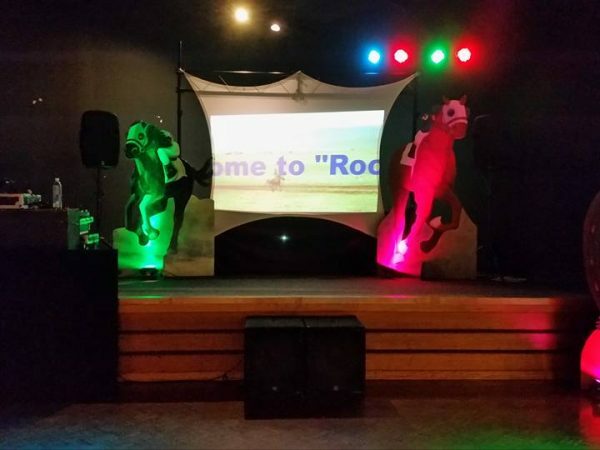 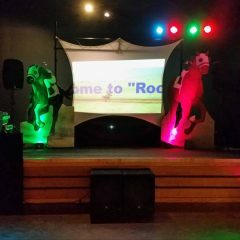 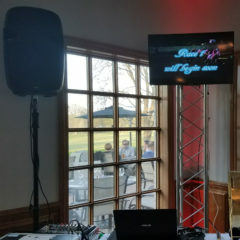 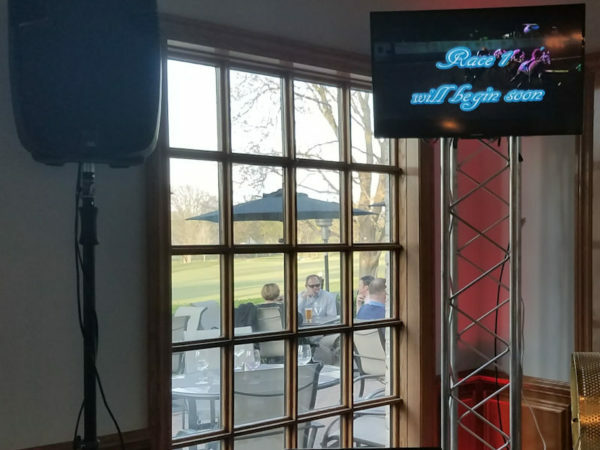 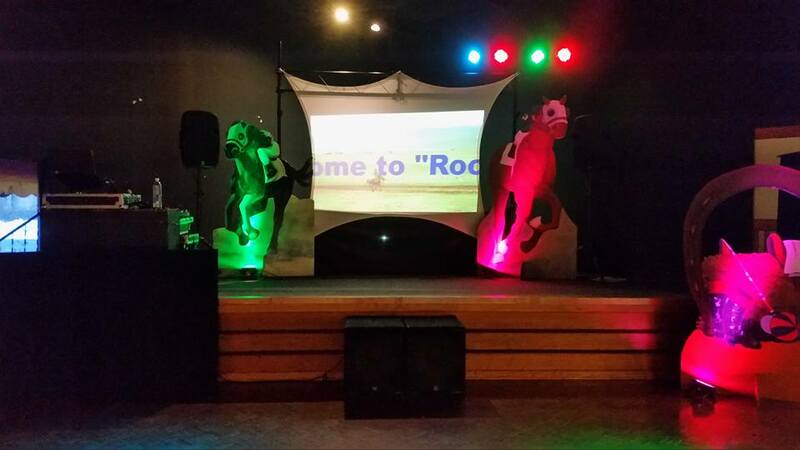 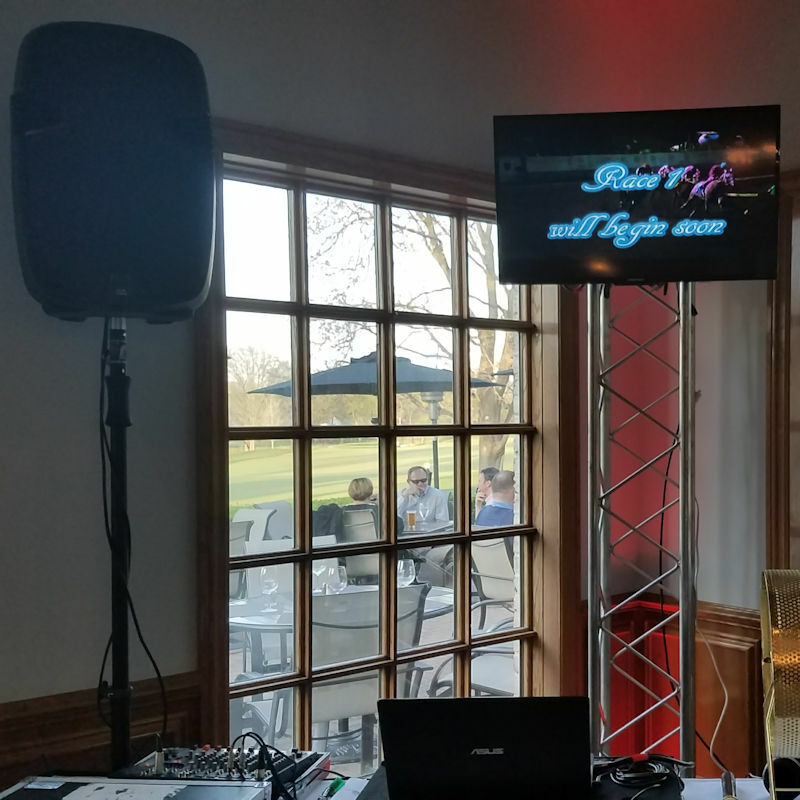 Excellent entertainment for bachelor & bachelorette parties, corporate events, cocktail events, birthday parties and all other special celebrations!